Jonas Blue's 'beachy' new single has us singing along! Jonas Blue just knows how to bring the hits - and we love it! He may not be the most well-known artist in the world, but he sure knows how to write a hit. The 'By Your Side' hit maker is back with a catchy new single that you will definitely be adding to your playlist. 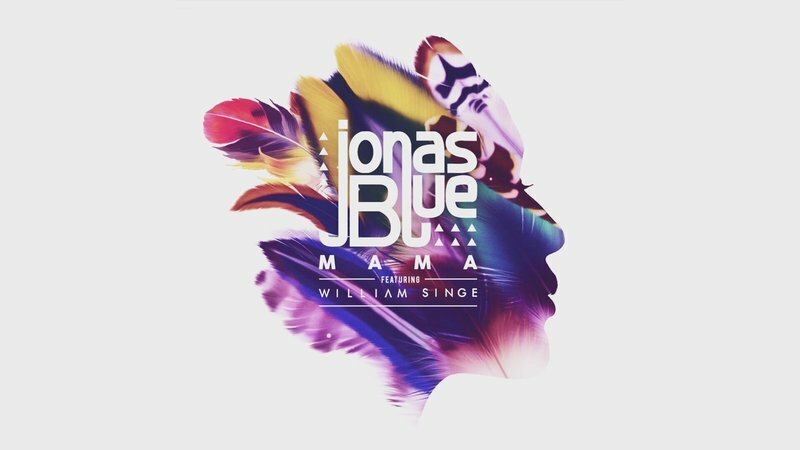 Jonas Blue's latest single, 'Mama', featuring William Singe just makes us want to go to the beach and dance while sipping a few cocktails. The entire video creates that 'beachy' feel, blending the tropical sounds that we all love to dance to, This sound has become popular of the last few years, with tropical house being a front runner in the clubs and on radio as well. After listening to this track, we're totally ready to hit the beach!